Highgate Group has headed to its first ever AUSPACK with a swag of products for meat, seafood, and fresh product processors including two new releases. The company makes and sources a range of products including Thermoshield ice packs and ice blankets, container desiccant, and carton and bin liners. Highgate has also launched two new products at AUSPACK: ultra-lightweight gum boots and extra-grippy (and ambidextrous) rubber gloves, both from Safex. 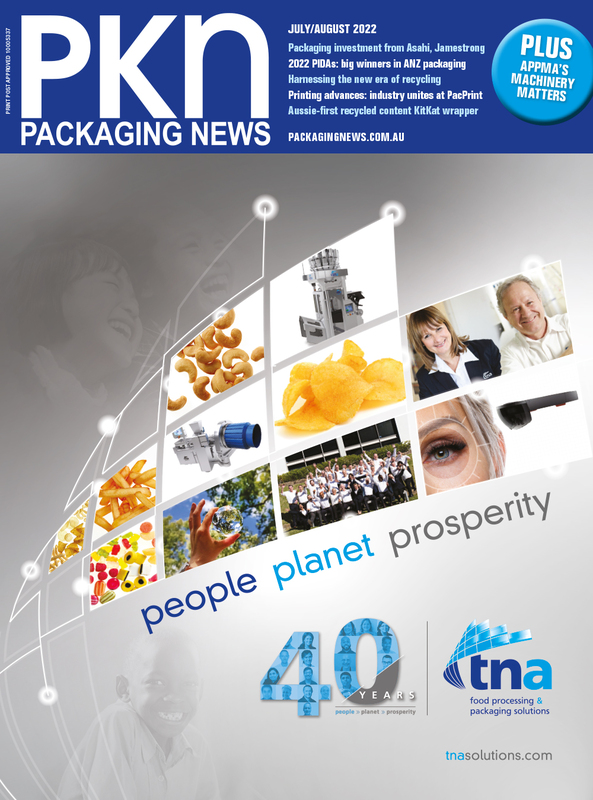 PKN Packaging News editor Lindy Hughson spoke to company representatives about some of these innovations. Watch this video for the full product wrap.